Lesley Allison Thompson-Willie (born September 20, 1959 in Toronto, Ontario) is a Canadian rowing coxswain and Olympic champion. She has competed at seven different Olympics, from 1984 to 2012, winning medals in five of them including gold in coxed eight at the 1992 Summer Olympics in Barcelona. She is also twice World Champion in coxed eight. 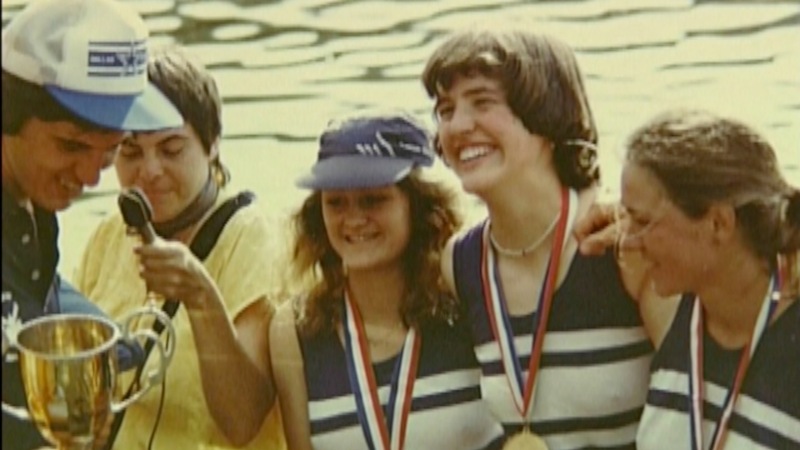 At the 1984 Summer Olympics in Los Angeles Thompson competed in the Women’s Coxed Four event; the Canadian team won a silver medal behind gold winner Romania. At the 1988 Summer Olympics in Seoul the Canadian team qualified for the B final in coxed four, and placed 7th. At the 1991 World Championships in Austria she won a gold medal in coxed eight with the Canadian team. Next year, at the 1992 World Championships in Barcelona she again won a gold medal in coxed eight. At the 1992 Summer Olympics in Barcelona she competed in coxed eight, winning a gold medal for Canada. 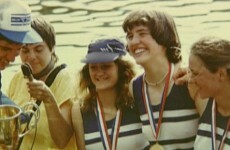 In 1996 in Atlanta she won a silver medal in coxed eight. At the 1998 World Championships in France she placed second in coxed eight. At the 2000 Summer Olympics in Sydney she won a bronze medal in coxed eight. At the 2008 Summer Olympics in Beijing, she coxed the Canadian eight boat that finished in fourth. When the Canadian eights won silver at the 2012 London Olympics she became the first Canadian to win medals at five different Olympic Games. She is the only person in the sport of rowing to compete at seven Olympic Games. A former track athlete, she also competed in gymnastics until 1983. She lives in London and St. Catharines and is affiliated with the London Rowing Club. 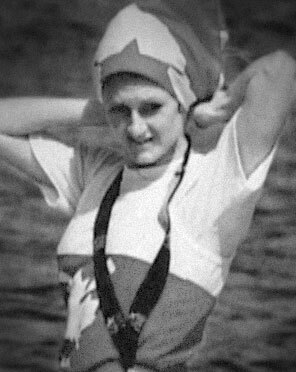 She was elected to the Canadian Olympic Hall of Fame in 1994. She initially retired after the 2000 Sydney Olympics, missing the 2004 Summer Olympics in Athens. Her appearance at the 2008 Olympics, when her team lost out on a medal by 0.79 seconds, began back in 2005 when she made a joke to rowing coach Al Morrow about going to Beijing. When he replied, “Really?”, she began training. Thompson-Willie is a graduate of the University of Western Ontario. As of 2013 she continues to train with the national team. She is also a teacher-librarian and physical education teacher at South Secondary School in London, Ontario; and is married to Dr. Paul Willie, a professor of accounting, finance, and hotel management at Niagara College.